41 years old Perth, Scotland, U.K.
Michelle Duncan (born 14 April 1978) is a Scottish actress. She was nominated for a BAFTA Scotland Award for her performance in Sea of Souls. Born in Perth, Duncan trained in acting at Queen Margaret University, Edinburgh before studying English and Classics at St Andrew's University. She moved to London in February 2005. Her roles on TV include Sugar Rush, Doctor Who, "Low Winter Sun", "Lost in Austen", and a TV film, Whatever Love Means, as Princess Diana. She has also appeared in such films as Atonement, The Broken and Driving Lessons, and she co-starred in the award-winning 2006 British short film Sucking Is A Fine Quality In Women And Vacuum Cleaners. 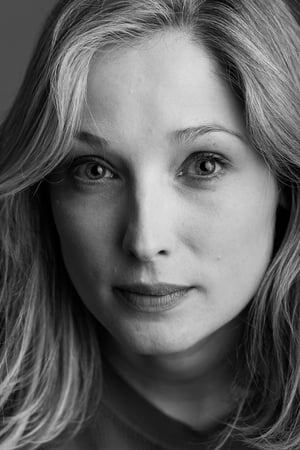 On stage she has appeared in plays such as Time and the Conways (on UK tour) and A Midsummer Night's Dream and The Burning at the Edinburgh Festival Fringe. In 2007 she was cast as Portia in The Merchant of Venice at Shakespeare's Globe, but was unable to continue after the previews and was replaced by Kirsty Besterman. She now works at Forest School, Snaresbrook, as a Drama and English Teacher. She is also a form tutor of Franklin house. Description above from the Wikipedia article Michelle Duncan, licensed under CC-BY-SA,full list of contributors on Wikipedia.